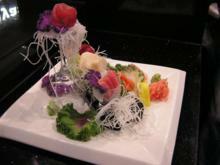 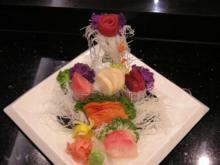 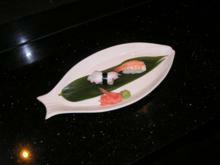 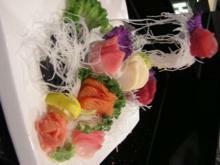 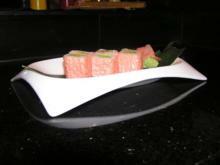 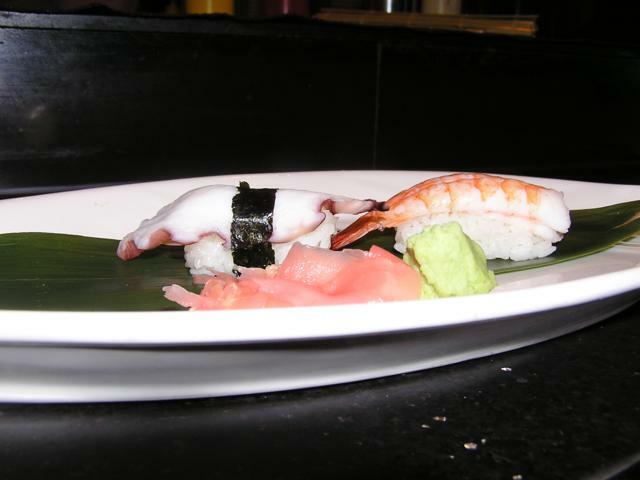 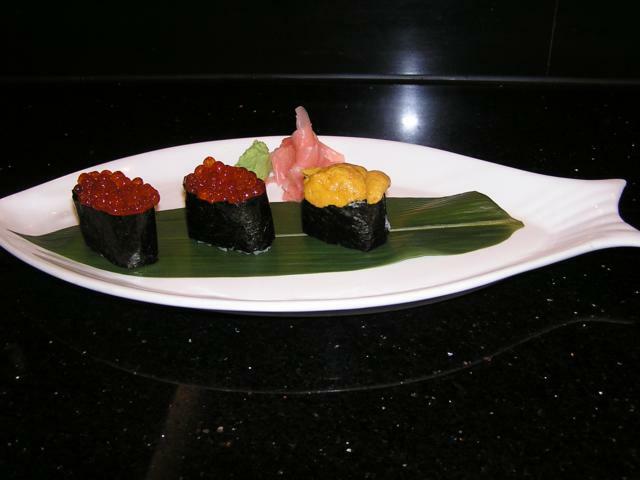 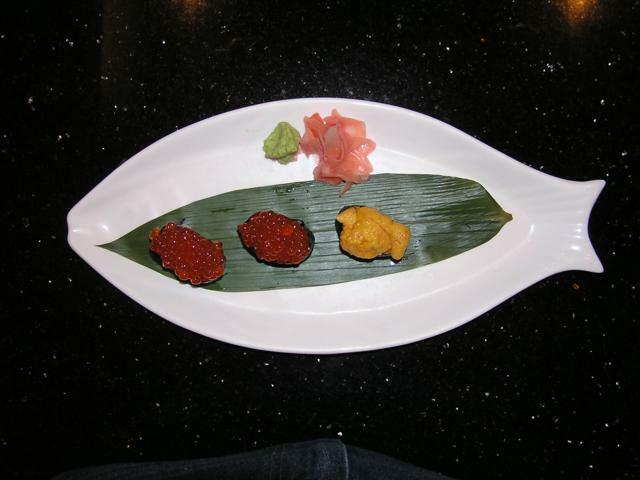 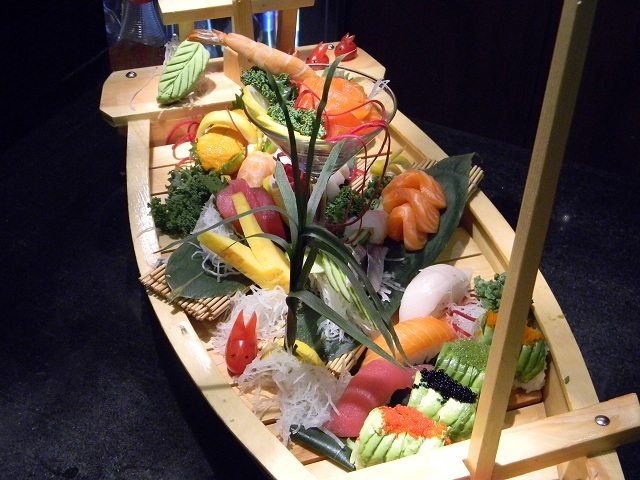 Hayashi offers the freshest and most flavorful sashimi and sushi. Hayashi has over 30 different varieties of fresh fish and shellfish available, as well as delicious vegetarian options all in a traditional Japanese kitchen style atmosphere. 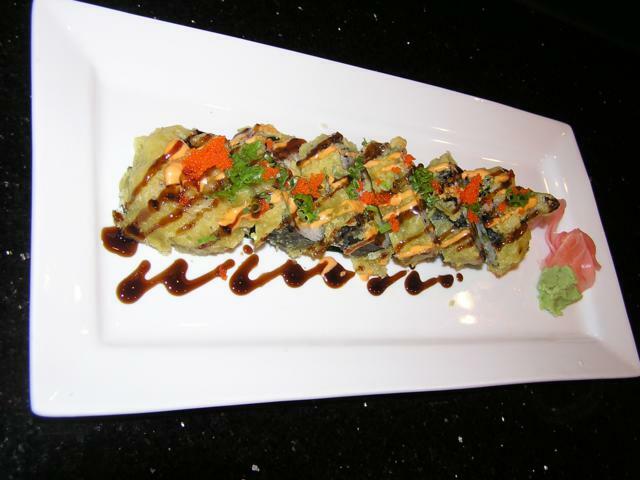 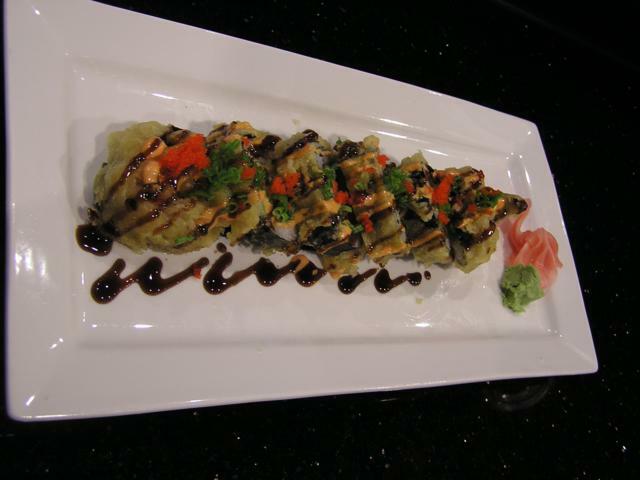 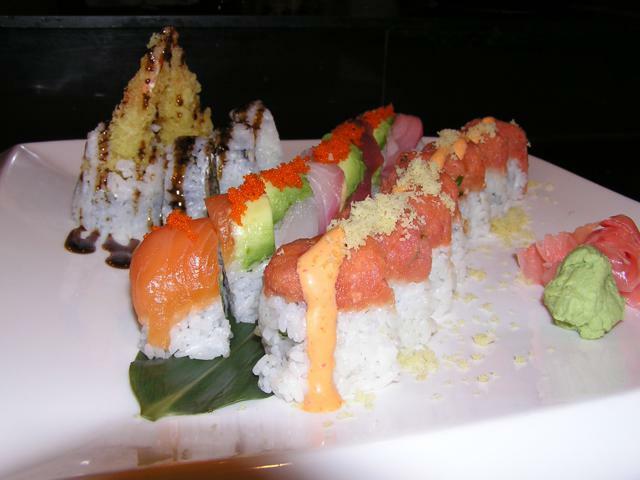 If you are looking for the best sushi in town, then look no further. 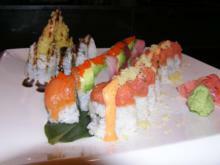 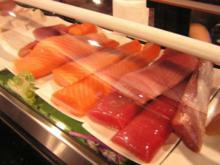 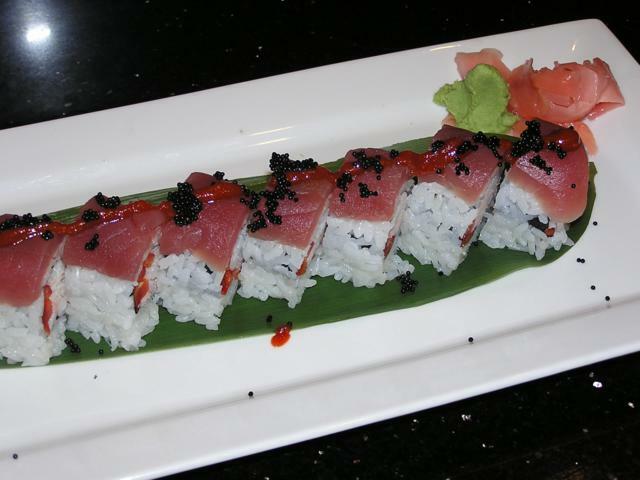 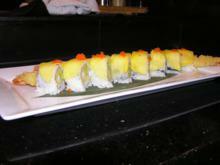 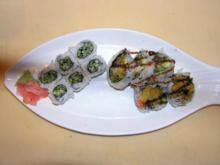 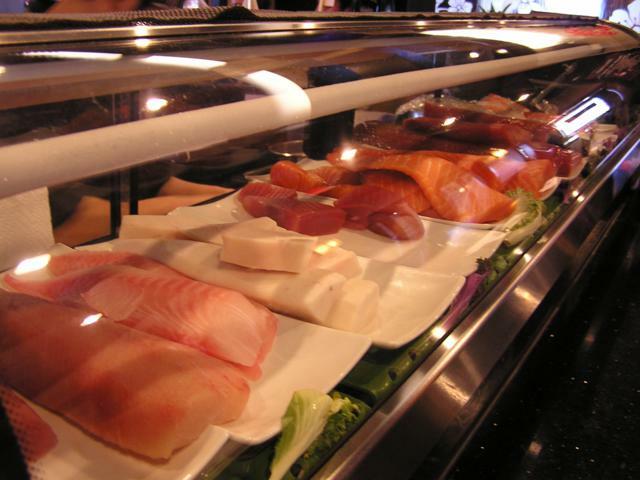 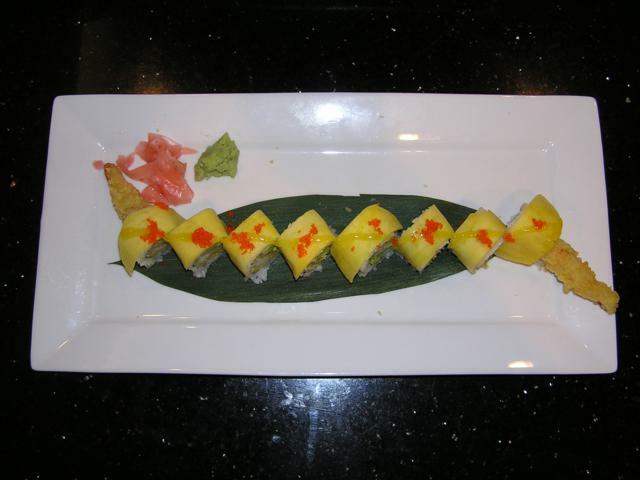 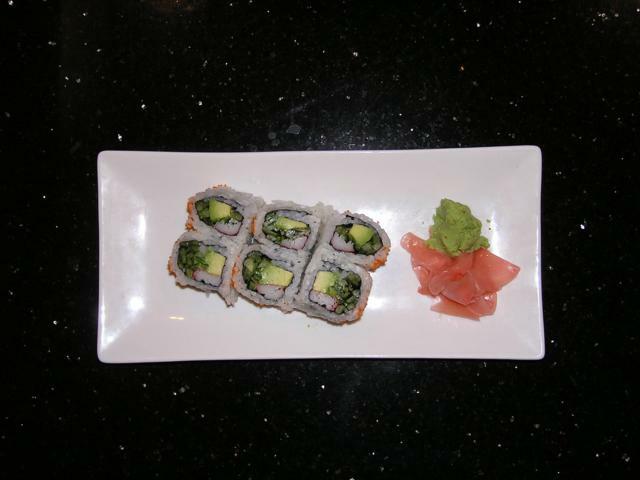 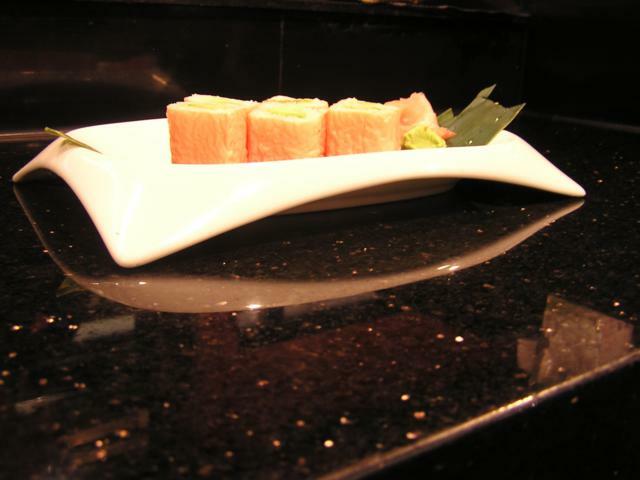 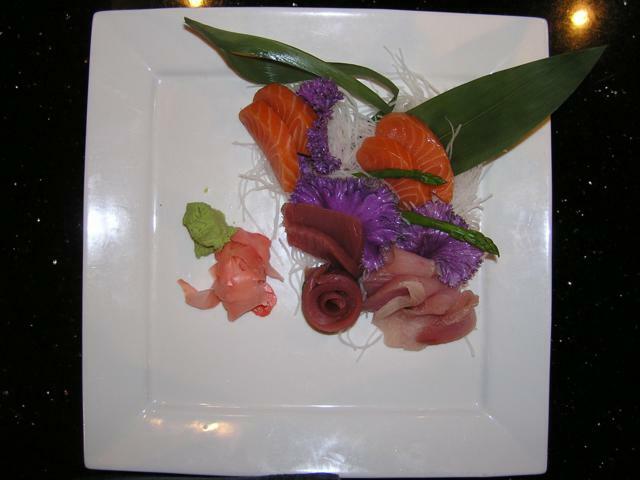 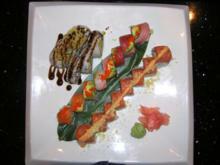 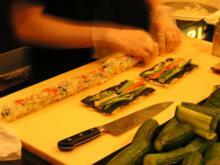 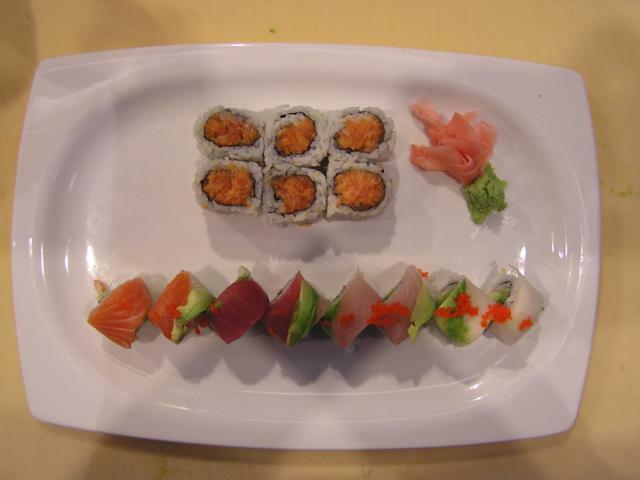 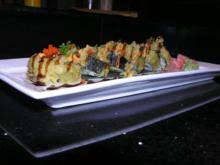 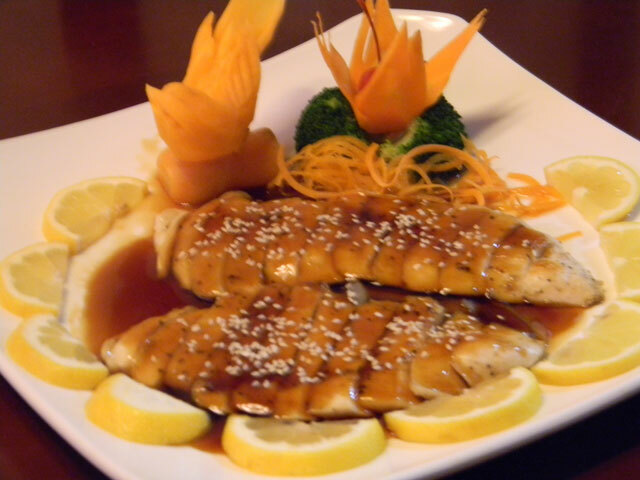 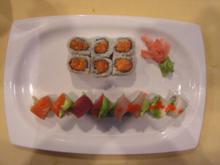 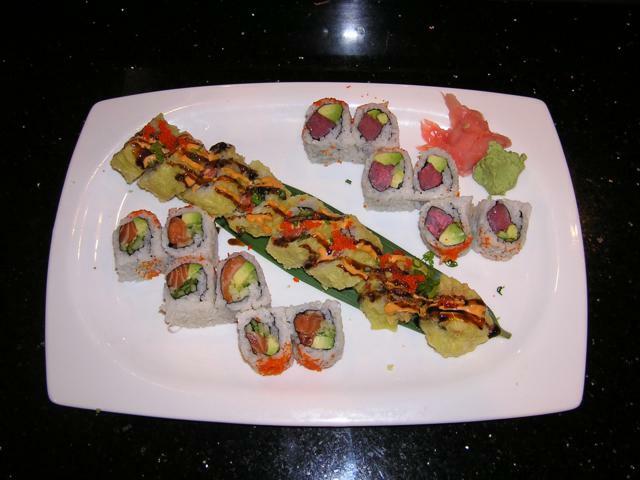 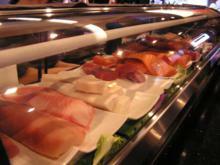 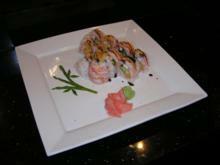 Hayashi offers a large variety of delicious sashimi and sushi rolls. 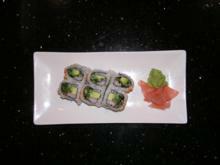 Take for instance, the Alaska Roll: Fresh salmon, avocado and cucumber wrapped inside-out with rice, sesame seed and tobiko. Or try the Spicy Crunchy White Fish Roll: cooked white fish, spicy mayonnaise, scallion and tempura flake wrapped inside-out with sesame seed. 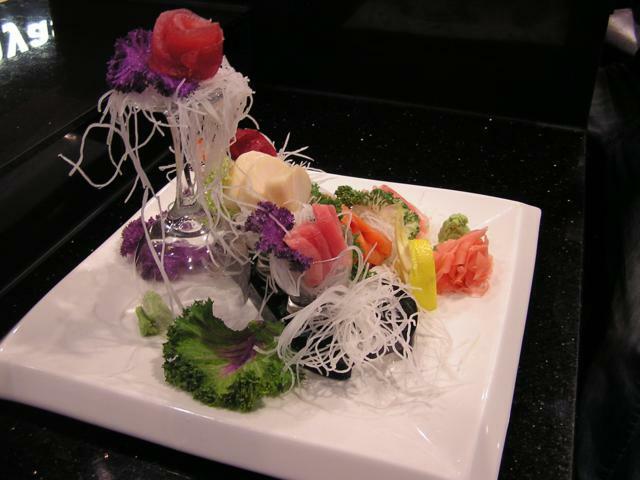 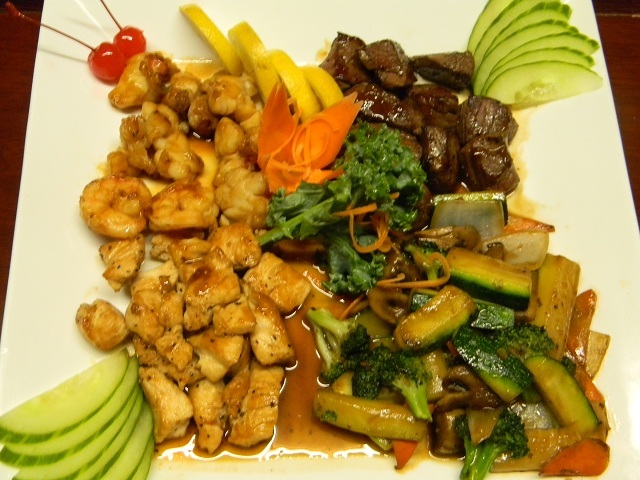 If you want a unique and pleasurable Japanese dining experience, there is no better Japanese restaurant in Albuquerque than Hayashi. To view a Hayashi's sashimi and sushi menu online, click here.